If you are looking for the perfect Mother&apos;s Day gift, look no further! 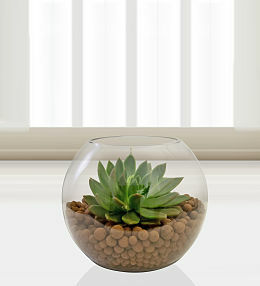 At Prestige Flowers, we have a wide variety of plants for Mum! While fresh flowers make excellent gifts for Mother&apos;s Day, a potted plant is a gift that keeps on giving! From elegant rose plants and luxurious orchids to hyacinths and everything in between, our variety of Mother&apos;s Day plants ensures that you will find the ideal plant for Mum! When choosing a plant, consider Mum&apos;s preferences above all. Our lily plant has proven particularly popular and there is no denying the beauty of our azalea basket. 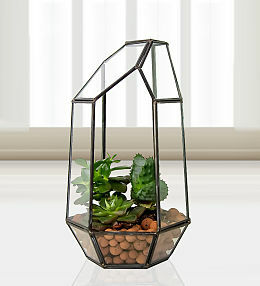 We encourage everyone to make the most of our great Mother&apos;s Day plant deals and discounts as well as free chocolates on select Mother&apos;s Day gifts. 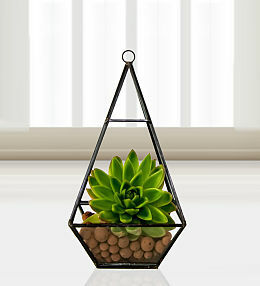 After taking your pick from our variety of charming plant gifts, you can sit back and let us take care of the rest! Our team will ensure that the plant is carefully packaged to ensure a safe Mother&apos;s Day gift delivery. Don&apos;t forget to take a look at our optional extras and take a moment to write a special message they&apos;ll treasure. 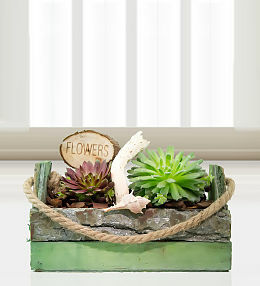 Perfect for Mum this Mother's Day - a beautiful planter, perfect to give to Mum this Mother's Day! Spoil mum with a beautiful bouquet of Mother&apos;s Day flowers. Why not treat mum with our wonderful flowers, balloons & more! 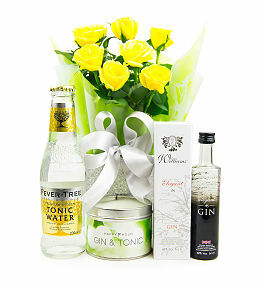 The perfect gifts to spoil Mum and make her feel special! What better way to say "Thank you Mum!" 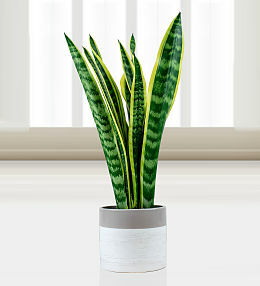 this Mother&apos;s Day on 11th March than a beautiful potted plant - the perfect, long-lasting statement of love and appreciation. From gorgeous hyacinths and orchids to stunning rose and lily plants, there is something to make mum smile on this special day. Our range of plants make the perfect Mother&apos;s Day gifts, be sure to pick her favourite and have a look at our extra gifts including chocolates, balloons and wine. Our Mother&apos;s Day Plants are available for next day delivery when you place your order before 9pm. 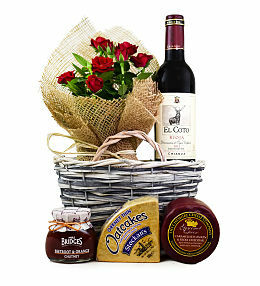 Order today for delivery on Mother&apos;s Day.